On average people spend over 80% of their time indoors, living in a subarctic climate this number can be even higher in the winter. Did you know that indoor air pollution is up to 5X worse than outdoor? Harmful chemicals, called VOCs (volatile organic compounds) are being emitted into our air from common household items such as furniture, carpet, vinyl flooring, wall paint, paper towels, napkins, cleaning products, and the list goes on! Exposure to these compounds can make you ill and lead to a variety of health problems, including irritation of the eyes, nose, or throat, frequent headaches, nausea and dizziness. Over time, VOC exposure may increase your risk of cancer. Now for the good news, Scientists at NASA found that indoor plants absorb these harmful chemicals! Yes, not only do plants make you fresh oxygen and absorb carbon dioxide they also help absorb VOCs from the air. 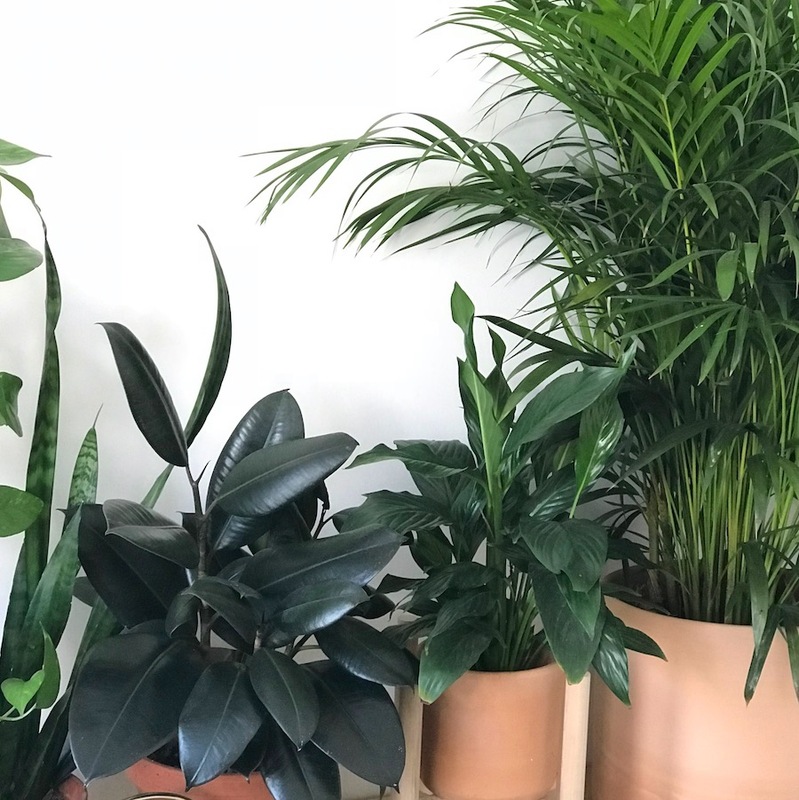 In a study using 50 common houseplants NASA found that certain plants can absorb different compounds better than others. They released a list (view here) of all the plants and what compounds they were found to absorb. Plants from NASA’s study we love. Your plants work hard to absorb VOC's through their foliage but did you know that so does the soil? NASA researchers found that micro-organisms in soil play an important role in breaking down VOC’s. 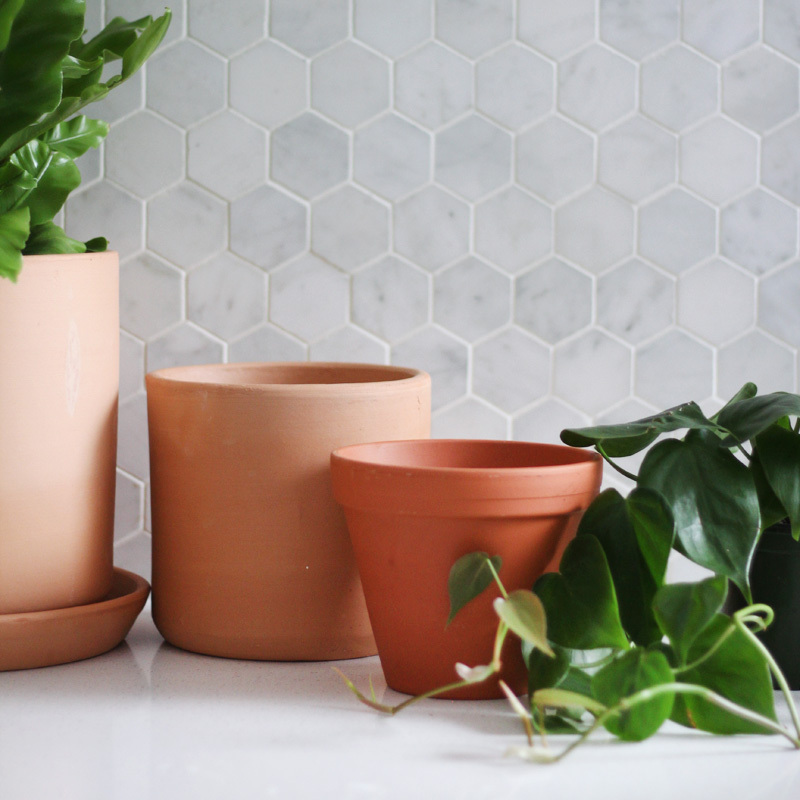 When choosing pots for your air purifying plants opt for un-glazed terracotta or ceramic pots, this is critical for air exchange and allows both your pot and plant to help purify your air! Lastly, add charcoal to the soil. Charcoal helps to amp up absorption and ‘capture’ of harmful compounds. When choosing plants for an average 10’x10’ bedroom try to pick size appropriate plants. We recommend 3-4 6”-8” pots and 1-2 10” pots per room. Plants will appreciate this! Place them in the shower or wipe weekly with a damp cloth. This will allow for better photosynthesis and air exchange. You have to like it. Despite all this information, pick plants that you love, after all you will be the one caring for and looking at your plants daily.